Step back in time at the Fireworks Spectacular as Beaulieu goes Back to the Eighties for one of the biggest displays in the south. 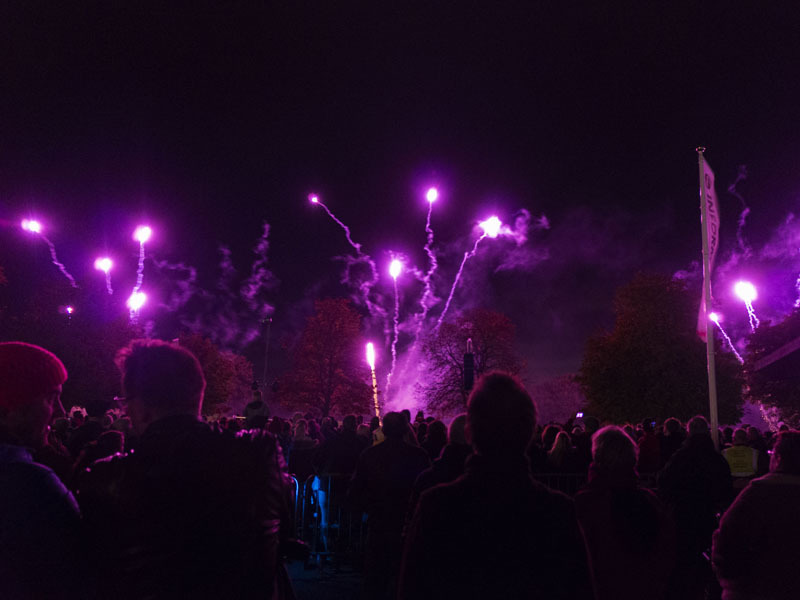 Choreographed to ’80s hits and with a range of entertainment to please the whole family, the display will begin at 7.30pm on Saturday 27th October in the grounds of the National Motor Museum. Immerse yourself in the fun of the show and come dressed in a retro 1980s outfit. Prepare your perm, fit shoulder pads or pick out your most colourful tracksuit and sneakers to celebrate the decade of memorable music, fashion, films and technology. Arrive at the attraction from 3pm to enjoy traditional fairground rides, including a big wheel and popular gallopers, children’s swing boats and a coconut shy, before the start of the display. * Hot food and drinks are available inside and out. On the Wave 105 stage, radio presenters will get the evening off to a dynamic start with live entertainment running before and after the fireworks. Advance tickets bought before 5pm on October 18th are £13.50 an adult, £8.75 a child and £38 a family. To book or for more information see www.beaulieu.co.uk/events/beaulieu-fireworks/ or call 01590 612888. Event admission also includes entry to the Beaulieu attraction until 5pm, with the exception of World of Top Gear which closes at 3pm. The National Motor Museum, with its collection of more than 250 vehicles from the dawn of motoring the present day, will stay open until 9.30pm and event-goers can ride on the Monorail for an extra charge. Join the conversation using #beaulieufireworks on Twitter @Beaulieu_Hants, Facebook at /nationalmotormuseum and Instagram @national_motor_museum.